I've never been on a party bus. Not for a wedding. Not for a bachelorette party. Never. All across the country people are laughing uproariously and living the glamorous life. Others look at them with envy. Who are those people having such a good time? Now I know. I've been one of those people. Every summer the Denver Film Society hosts Film on the Rocks. 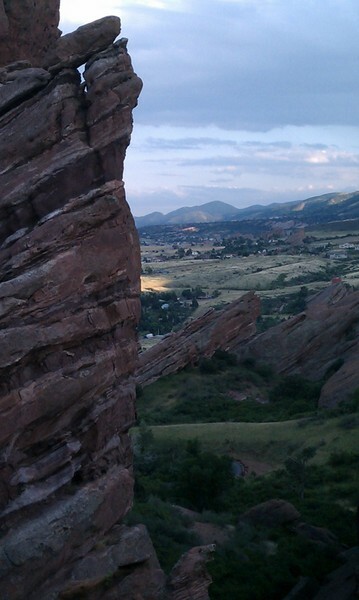 Go out to the beautiful, world famous, Red Rocks Amphitheater, listen to a local band, and watch a movie. Tickets are about $12. 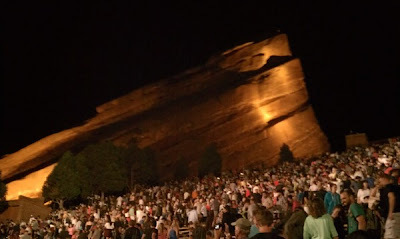 If you want the Red Rocks entertainment experience on a budget, this is the way to do it. Taking advantage of a Living Social offer, we went all out earlier this month, buying a ticket on the VIP party bus to see Point Break (ahh, Keanu in the early '90s...all is right in the world). The fun starts at Rackhouse Pub at the Stranahan's Distillery with free beer and vodka drinks and some munchies (pulled pork and smashed potatoes, anyone?). And then it's time to get on the bus. 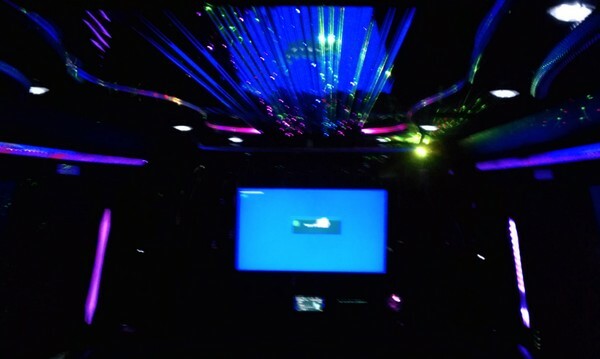 Did I mention it was a party bus? Not a school bus. Not a van. Not a motor coach. A party bus. Complete with mood lighting, TV, and a sound system. 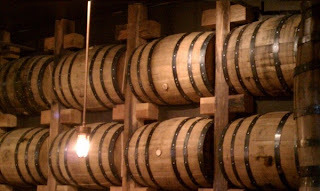 And more adult beverages. Other people are sitting in traffic and dealing with the parking. You are enjoying a cold one with your friends. Of course, the real show is at Red Rocks. Red Rocks is gorgeous any day, time or season. But on a clear summer night? Colorado doesn't get much better than this. Do you have a favorite Red Rocks experience?